We all know how important quality and relevant backlinks are for SEO of a website. Backlinks are like a backbone for a website. Its the most Important factor after Content. we hardly see any content Ranking higher without having backlinks in Google. All webmasters tries different ways of creating Backlinks for their websites for Ranking Higher in SERP like Blog commenting, Directory submission, Guest posting etc. But do you know how much value different types of backlinks have for SEO? if you don't know then this post will help you. Mainly there are two types of Backlinks No Follow Backlinks and Do Follow Backlinks. a No Follow backlink has no Importance as Search engines don't follow it and it will not help you in Ranking Higher. Do Follow Backlinks are those which are followed by Search Engine and has got the real Importance which will help you to Rank Higher in Search engines. 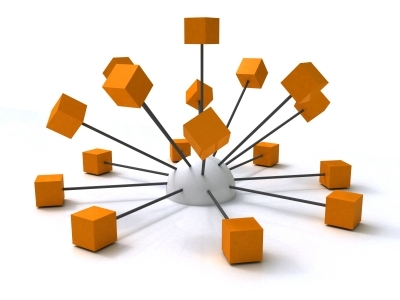 But a Do-follow backlink must also have characteristics like Relevance and quality. only then they will be helpful for your site. the anchor text of the backlink also contains Importance. Page Rank of the site that is Linking Back to you is another factor. If Spammy and low quality websites are Linking to your site then it will be harmful instead of being beneficial. Twitter profile based links value = High ( 60 to 70 % bloggers and webmasters don't even care to use and They don't know what they are missing. Link exchange links value = high but risky to some extent because if done excessively. There is a famous quote that always give Importance to Quality Instead of Quantity if you want to be successful. Same applies here. a few good quality backlinks are better instead of having thousands of poor quality Irrelevant backlinks. 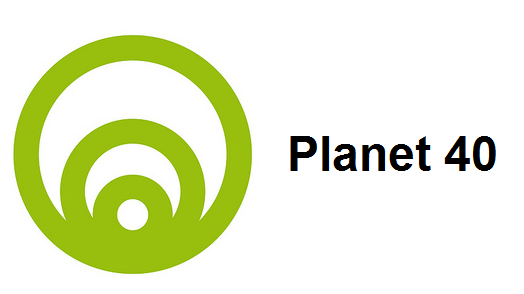 In fact after arrival of Google Panda those poor quality Back links are harmful for your site. 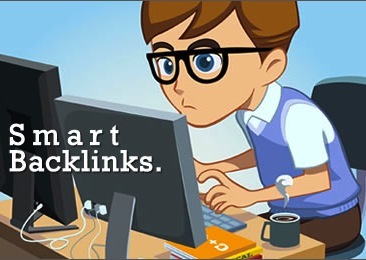 I hope you understood now that which types of backlinks got more value and which got less after reading my post. Also remember to not create backlinks too quickly otherwise you may get hit by penguin penalty as Google don't like unnatural links. create backlinks slowly and prefer quality over quantity.